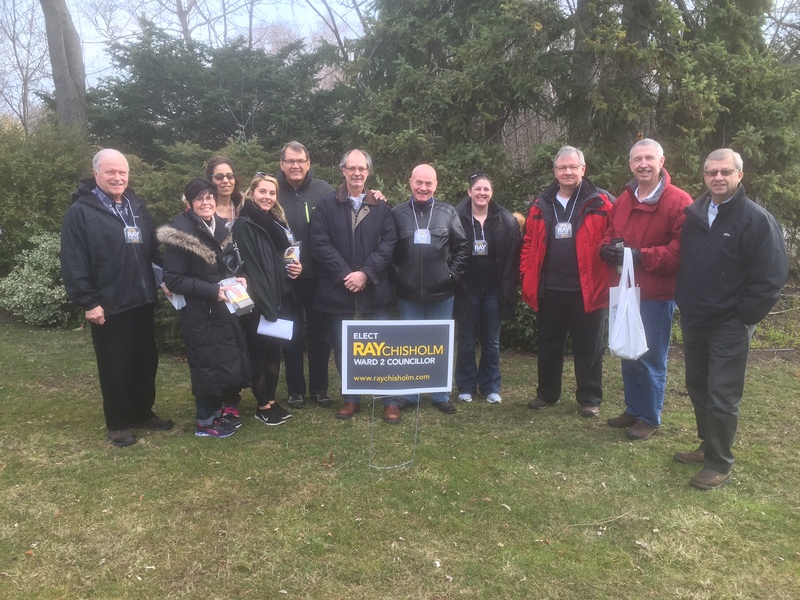 Team Ray was out in full force today – knocking on doors and connecting with the residents of Ward 2. 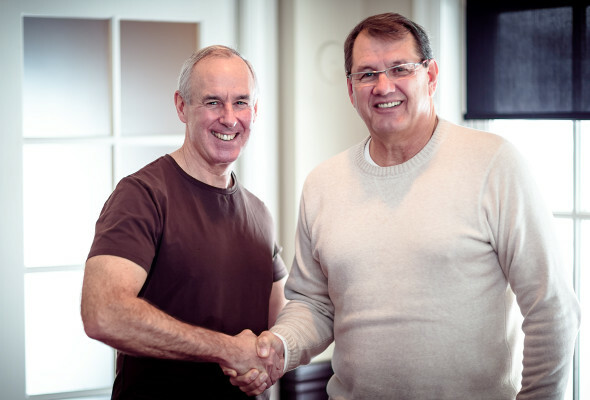 Ron MacLean is a Supporter! 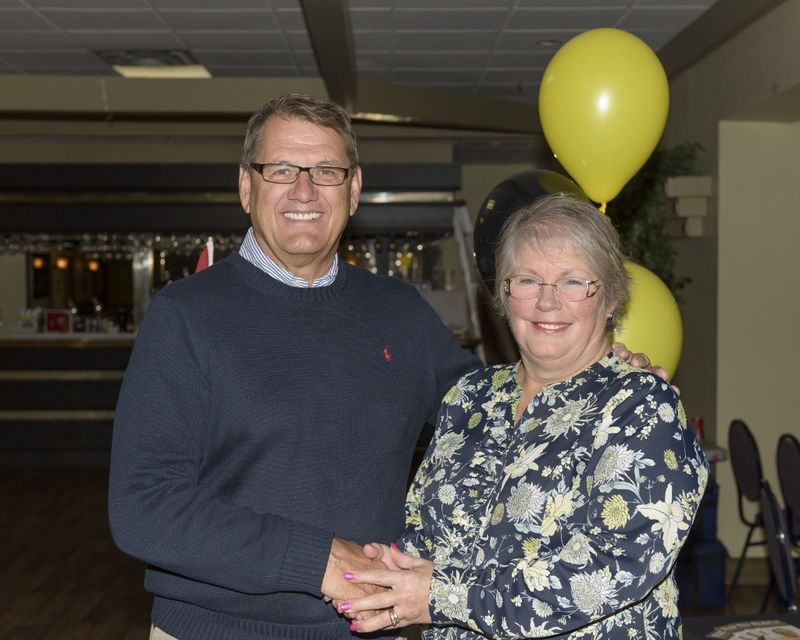 The OABE are dedicated to recognizing exemplary models of excellence and community service by Oakville’s businesses. 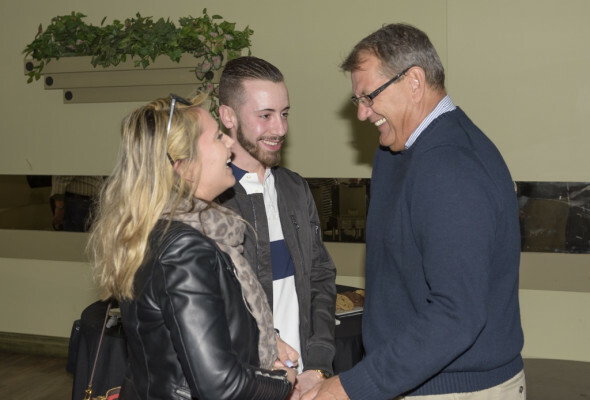 Pleased to attend this evening to witness many community businesses being recognized for their contribution to the community. 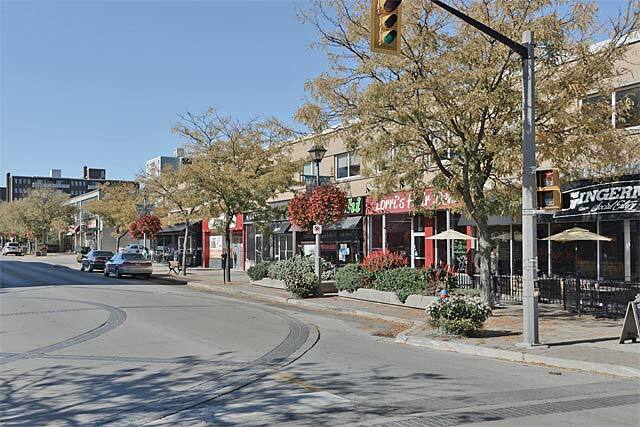 Attended the Kerr Village BIA AGM this evening at Town Hall. 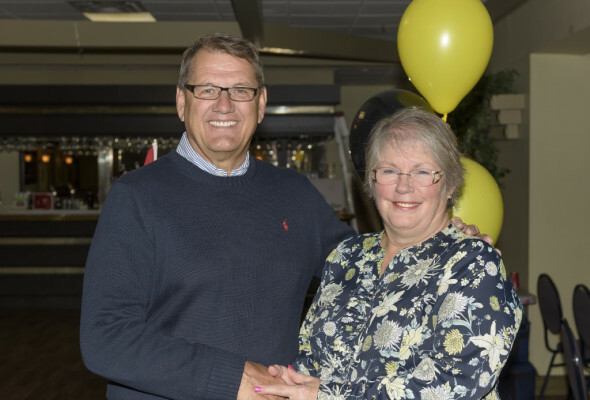 Some great news was announced that benefits our community: Kerr Fest is back this for another year! Not to mention, a new market is coming to Kerr. A great way to feature local art and products. And if you’re looking for the Kerr Village Admin office, it will be conveniently moving to street level soon! 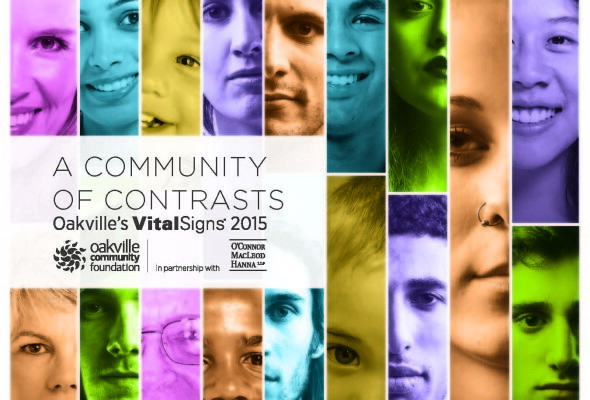 Attended the Oakville Community Foundations’ public meeting to hear about the recently published Vital Signs Report. 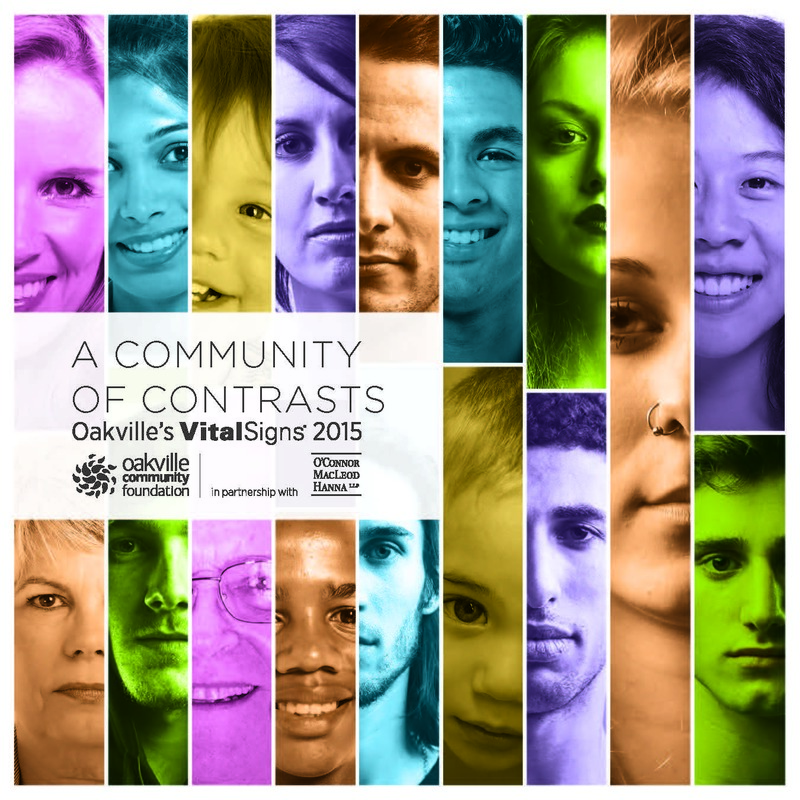 Information focused on the challenges faced by Oakville residents with modest incomes and vulnerable individuals. 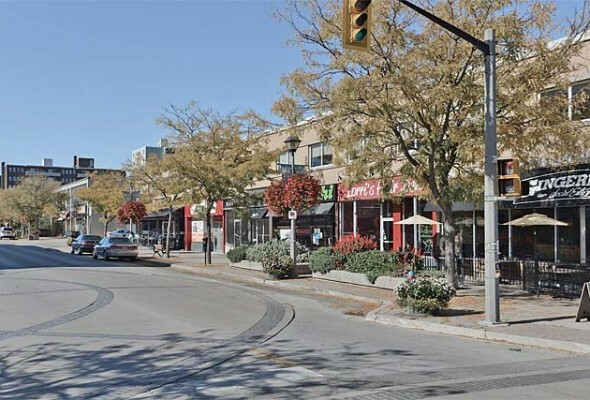 These factors effect the quality of life for residents and are important to address. See you Soon Oakville Arena! 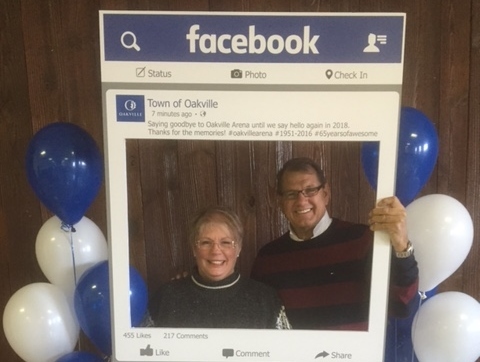 Cathy and I are looking forward to the ‘new’ Oakville Arena in 2018! 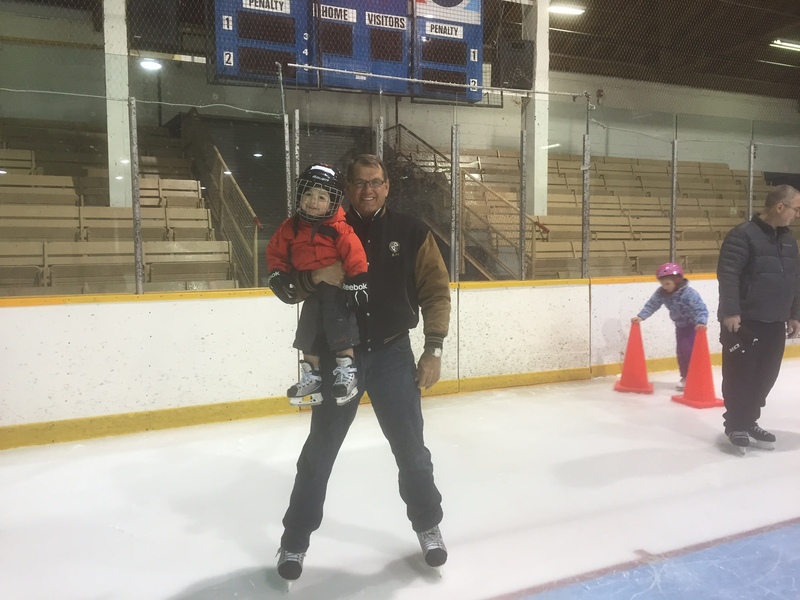 Glad we are preserving Oakville’s heritage arena for future generations to enjoy. Spent my entire youth at Oakville Arena. 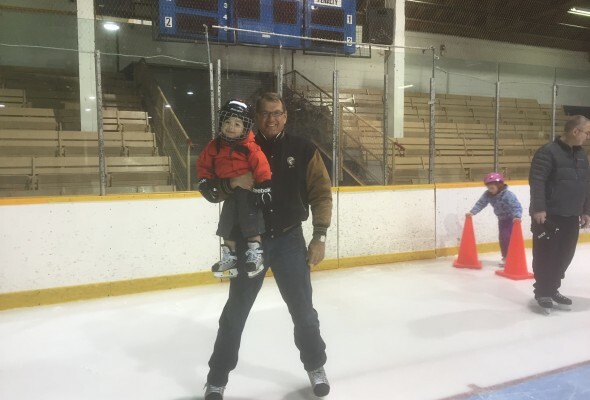 Whether it was rec skating, ball hockey, minor hockey, lacrosse, playing for the Blades, or coaching – I call Oakville Arena home. Many amazing memories made here and I’m glad to have had the opportunity to touch the ice one last time! 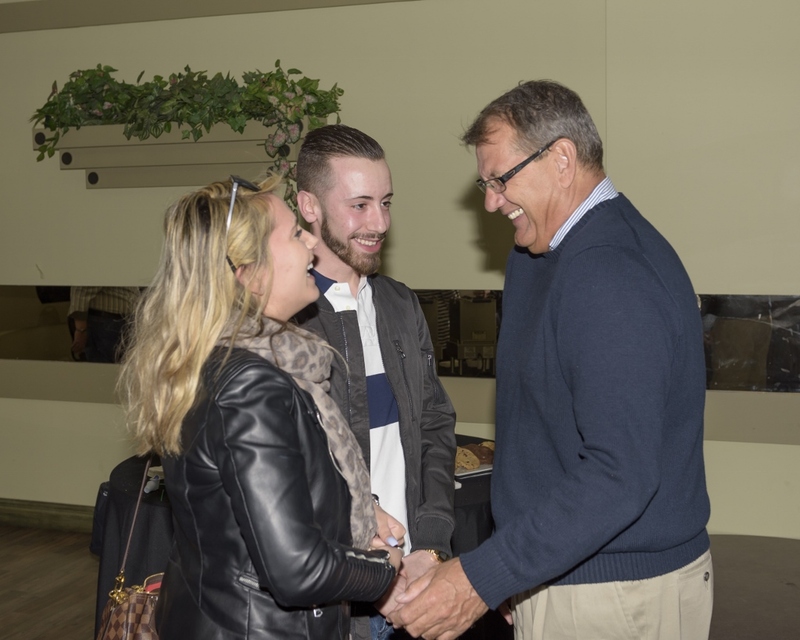 Pleased to see some of the young voters in Ward 2 attend the Meet & Greet to learn more about the issues and my platform. Today’s event was a huge success! 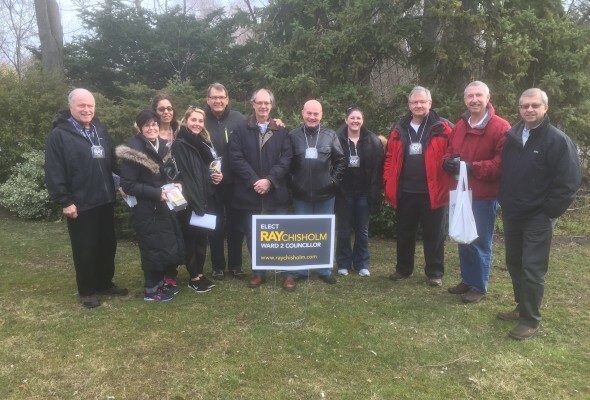 A revolving door of Ward 2 residents took advantage of the opportunity to learn about my campaign and understand why I am the strongest candidate for Ward 2, even Cathy Duddeck dropped by. Enjoyed watching my grandson at his skating lessons at Oakville Hockey Academy. 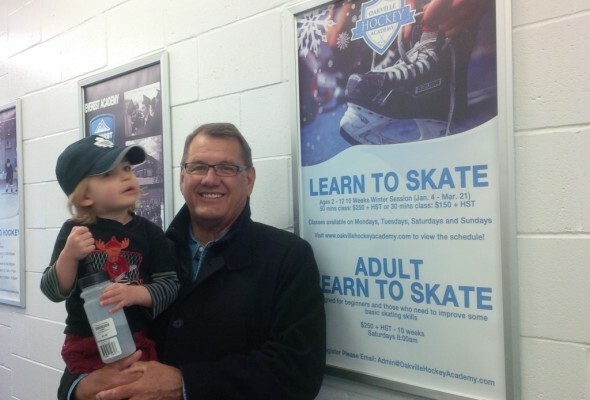 A fabulous learn to skate program for tots – and located in Ward 2!